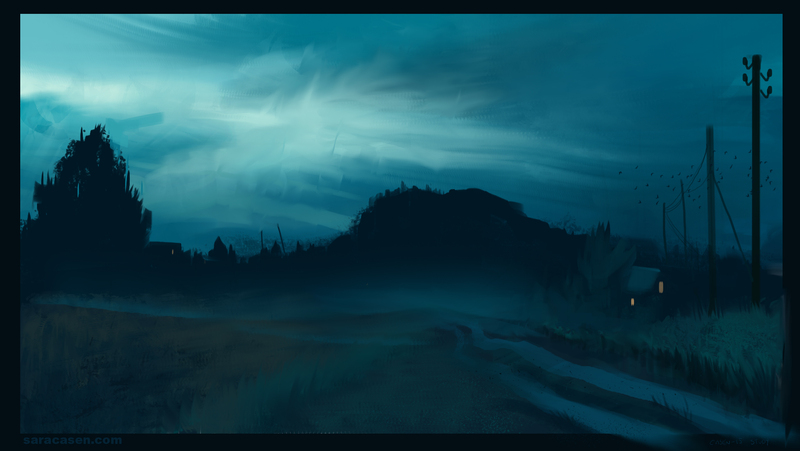 Did this landscape study of Snatti89’s amazing painting. You should totally check out his amazing stuff, it’s insanely good! 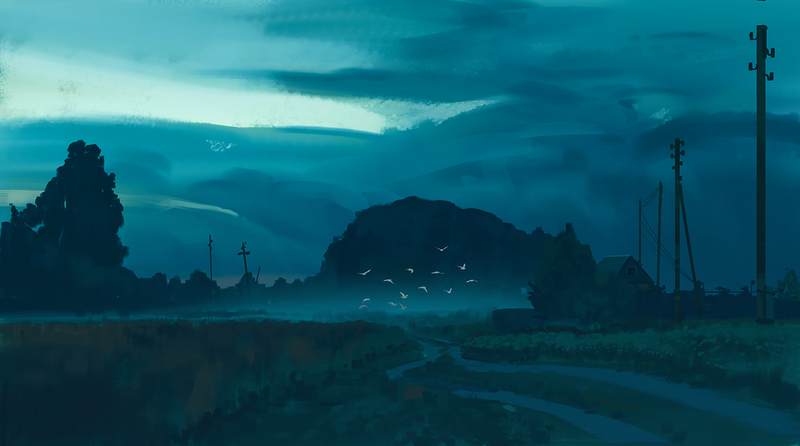 I added and removed some stuff of my own, wanted to capture the feeling of riding my bike home late on a summer night, after hanging out with my friends and swimming in the sea…Looking at it now, I think I need more hard edges and small details to add more depth? This entry was posted in Art, Inspiration on November 15, 2015 by Saxen.